Click here to download a sample of the Metamorphic Mystery eBook. 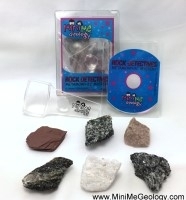 Kids love this kit because of the unique shapes, colors and properties of the metamorphic rocks and the activities and experiments in the eBook. 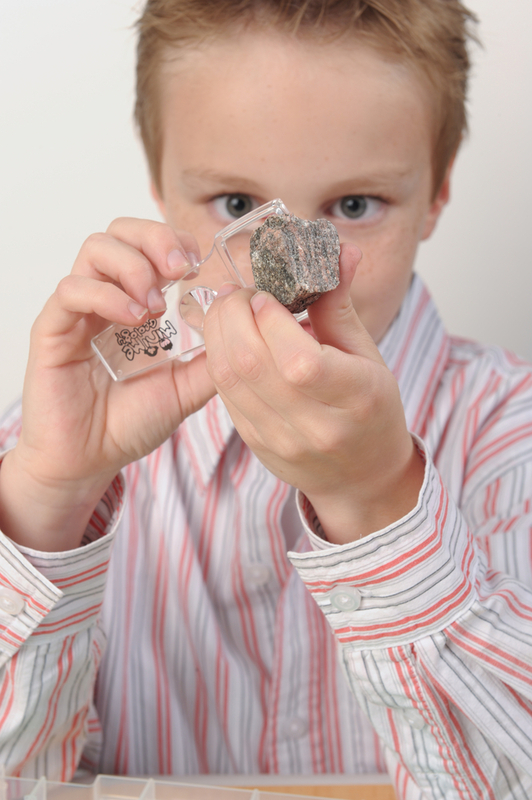 Teachers love the kit because it teaches experiment testing, deductive reasoning and thinking skills and parents love the kit because it allows them to spend time with their children performing fun experiments while they learn. Mini-CD requires free Adobe Reader 9.0 or higher which can be downloaded at www.adobe.com.Mini-CD's are compatible with most tray drives. If your computer does not have a disk drive, contact us and we will send you a download link for your ebook. WARNING:CHOKING HAZARD - Small Parts.Not for Children Under 3 years.